An abundant harvest, very early, with a high degree of maturity; a very gratifying vintage for the wine-lover, generally with more concentration than in 1997. These are sensual wines, ripe and generous, without any harshness. It’s difficult to imagine that they might improve with time. However, there’s no need to panic. They’re still far from finished and this plateau may last quite a while. 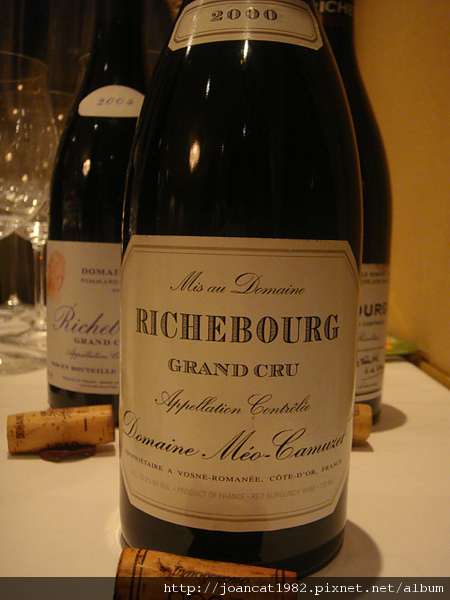 Richebourg is a king of a wine: the colonnade of the Louvre, the Château of Versailles. You are impressed by its finesse, its length and its delicate sensations, endlessly changing. The fact that no element dominates the others enables you to appreciate all of its aromas, on the nose and on the palate. Planted during the 1950s, this 'grand cru' vineyard regularly produces small grapes, perfect examples of 'pinot fin'. It is not particularly precocious and likes to take its time to mature; a characteristic which can also be found in the cask, once the wine has been made! The grapes present a fine balance between sugar and acids, certainly at the origin of this appellation's character. The estate possesses about three quarters of an acre in 'les Verroilles', plus a tenth of an acre in 'les Richebourg', just below 'Cros Parantoux' (or close to an acre in total). The vines are oriented principally towards the east, and they are characterised by being planted in rows running north-south – a protection during hot years. 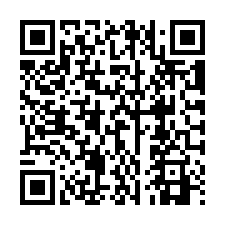 Generally speaking, the site is fairly cool.